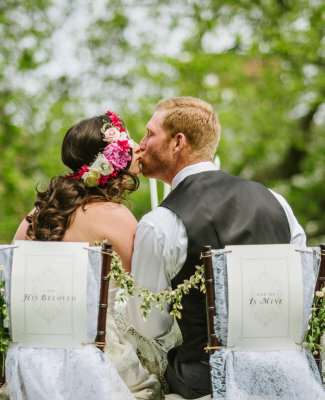 Local or Destination Wedding? MomentUs Occasion has you covered! MomentUs Occasion is here to assist you with making your wedding day a complete reflection of who you are. We make it our goal to not only listen, but understand the intricacies you hope to capture on your wedding day. We will provide the guidance and support you need to begin your next chapter as one. 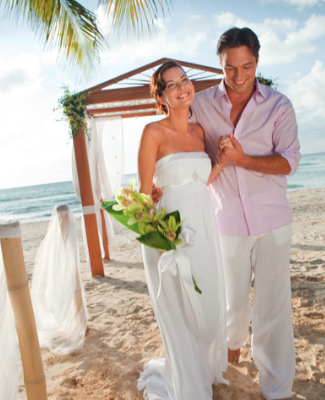 MomentUs Occasion was designed especially for the couple interested in a destination wedding, but not quite sure where to begin. 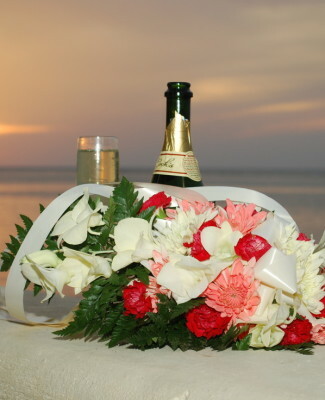 We therefore provide the expertise of an experienced destination bride, certified wedding consultant and travel agent, with a hands on approach. So, whether your hearts desire is as simple as a local or destination wedding for 20 guests or as extravagant as a wedding planned for 200, we will go ‘above and beyond’ to make it a reality.